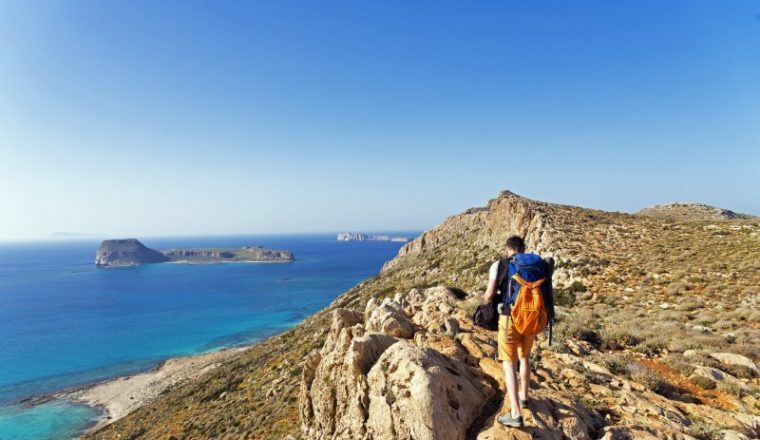 As one of our most popular walking holidays, we offer some of the best pilgrim walks available around the world. Make 2017 your year of exploration by delving into your spirituality or simply soak up the history along one of these fascinating trails. 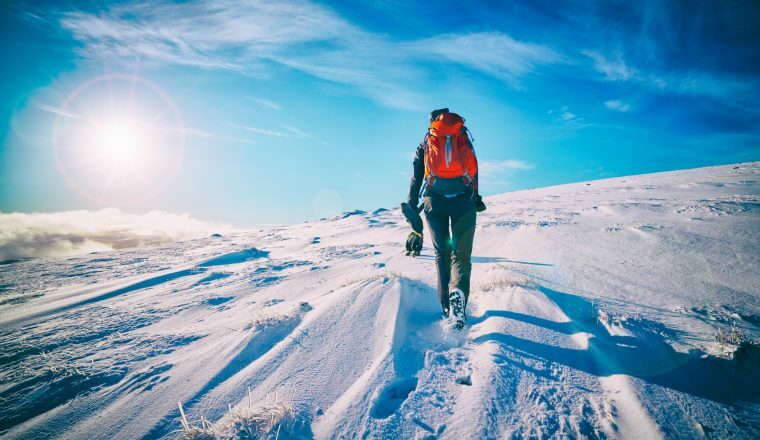 Perhaps one of the world’s best known pilgrim walks and one of only two pilgrim routes in the world to have UNESCO heritage status, this pilgrim walk begins in France at Le Puy en Velay and finishes in Galicia, Spain. The entire route is 500 miles long and can be done as one complete walk or in sections. 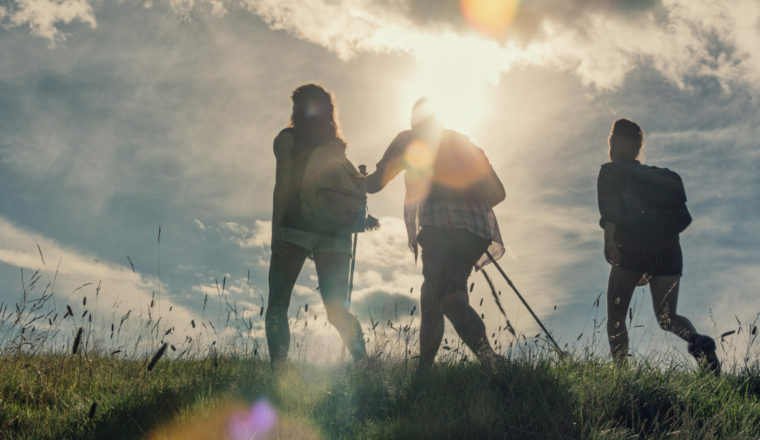 The rich history and cultural significance of this walk makes it a special experience and there is a real sense of achievement in becoming a Camino Pilgrim. Passing through towns, forests, plains and by rivers this ancient trail is a rewarding journey, culminating at the beautiful cathedral of Santiago de Compostela. 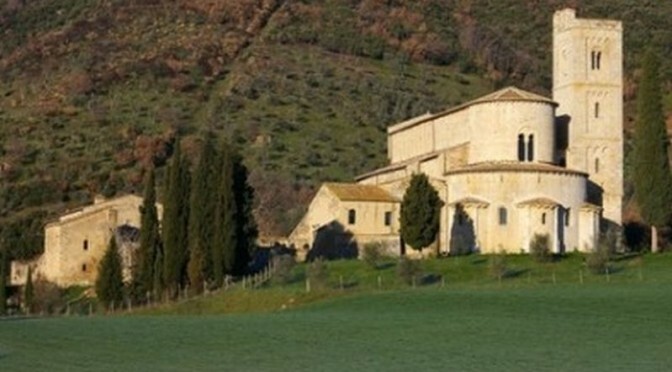 The Via Francigena is another ancient pilgrim route dating from the middle ages when pilgrims converged on the spiritual home of European Christianity in Rome, Italy. In its entirety the route is supposed to begin in Canterbury, England and then passes through France, Switzerland and Italy on the way to Rome. We offer the section starting near the San Bernardo pass in Switzerland and finishing in Rome which can either be done in section or in one go. This route is well known for its scenic beauty, starting off in alpine landscapes, descending through the Italian hills to plains, vineyards and beautiful medieval villages. The sheer variation in scenery makes this pilgrimage a very worthwhile journey. Another one of the pilgrim routes in Europe, the Salzburg Jacobs trail (the way of St.James) in Austria is a magical walk that takes you through the foothills of the Austrian alps and past high mountains into the range. There are numerous ecclesiastical sites along the way as well as the superb mountain scenery and a real sense of history on a trail more than a thousand years old, walkers on this holiday get to enjoy the beautiful city of Salzburg and walk along peaceful forest paths, country roads and trails. The via di Roma (Way of St.Francis) starts in Vienna, Austria and ends in Rome, Italy passing through many areas associated with the life of St.Francis. Finishing at the front of St.Peter’s tomb in Rome, this cultural path attracts many pilgrims and walkers from all over the world and enjoy its depth of history, art and culture evident in ancient forests, hermitages, olive groves and valleys and sanctuaries that walkers pass by. 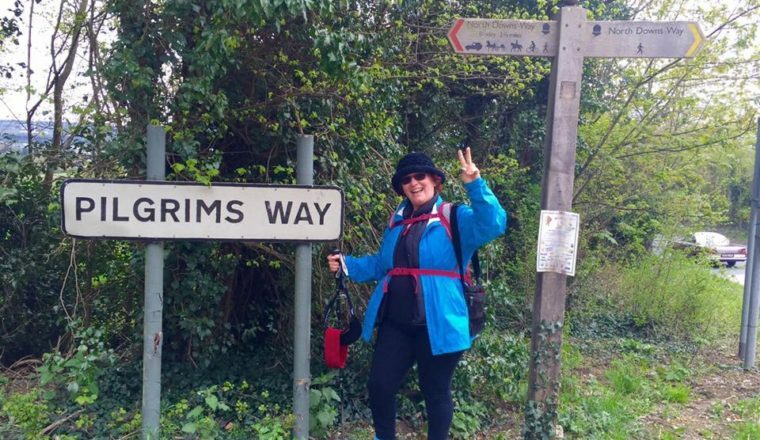 Like many other pilgrim routes the walk can be completed in one go or done in sections. Starting in Tuscany, the route crosses Umbria from North to South and finishes in Rome at the spectacular Basilica of Saint Peter. The Kii peninsula is one of the most beautiful and remote places in Japan, an area of dense forests, temples, waterfalls and mountains overlooking the Pacific ocean, it is home to ancient pilgrimage trails which are together known as the Kumano Kodo. The area contains sacred sites which have been of spiritual significance for many centuries. From the 11th century many emperors undertook the pilgrimage from Kyoto to Kumano. There are different sections of the Kumano Kodo which can be done, but you can be certain that your journey will be an enchanting and relaxing experience through some of Japan’s most unspoilt countryside.